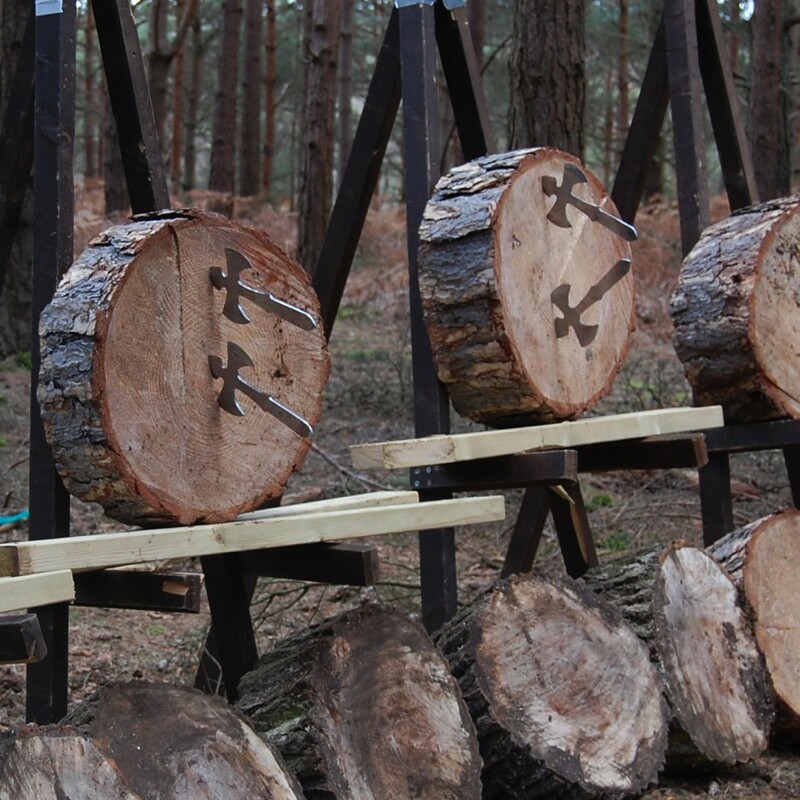 Throwing Activities - Be A True Frontiersman/Woman! Be the manliest man (or woman!) you can be and get back to your roots with our Cold Steel package! Tomahawks! Throwing knives! And our 'Flying Angels'! Everything the average frontiersman/woman needs to show their worth! And you'll not just be throwing knives into wood, we'll provide your party with set challenges and tasks to complete and prove which of you is the Top Frontiersman/Woman! Not only can you enjoy this as a standalone package, you can add it to any other of our available packages, and make your day out even more of an outdoor adventure! Minimum age: 16 years old.